That's fascinating. Makes me want to go rogue!!! I thought about turning on 12 and 13 but my Wi-Fi network is solid despite there being over one hundred close-by networks. I'm a noob when it comes to this, but what's the benefits between different channels? Interesting! But it sounds like most clients won’t “talk” to a router on the forbidden channels anyways. As many users dont care about channels the router distributes the channels automatically. If you live in an appartement-building you can check what channels the others are using and you may change yours. The channel is just a frequency band. WiFi uses I dont know 14 (or 13) channels. In standard configuration the router looks for a suitable channel by himself - automatic channel selection. And does his job. there is only so much spectrum, for any given frequency range you can transmit only so much data in any given volume. The further between transmit/receive the weaker the signal inverse-square. So in a high density population space (E.g. apartment block) your physical distances are short so you'd have less of the "benefit" of the inverse-square reduction congestion, so competing with the congestion the signals from nearby overlap. So a battle. 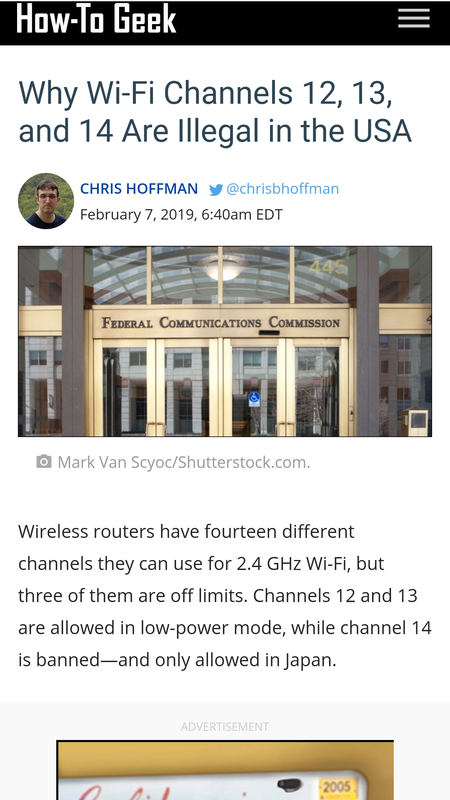 The way to improve that battle is for everyone who has 5Ghz capable routers / devices to move to a higher frequency, like 5Ghz. Then the higher frequency is traveling less distance, not so much through walls you'd have in an apartment block and so your local 5Ghz is competing with a weaker neighbor 5Ghz then the same situation 2.5Ghz. 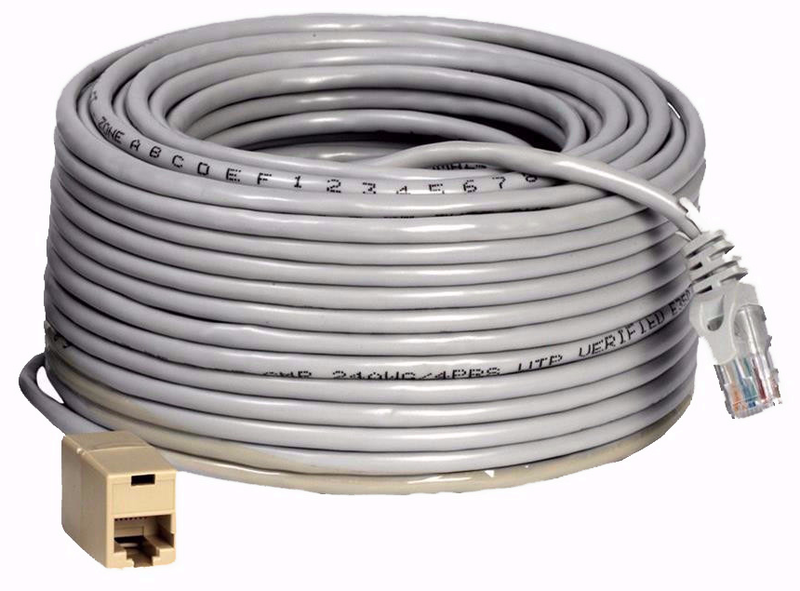 So you'd get more to you bandwidth resulting. In my house those devices which do good 5Ghz I don't even enter the 2.5Ghz router bandwidth so these 5Ghz devices release up the most 2.5Ghz spectrum for everything else. My Chromebook has amazingly good 5Ghz and its what I do most of my Wifi streaming on. Depends on the item you receive your WIFI. Old ones dont work it that 5Ghz range. Ethernet works really well over distances Wifi doesn't. I remember being proud of 9.6Kbps modems. Ethernet from a router to a 5Ghz nearer access point would do a lot to solve congestion. Basically that is a cable modem to your router then Wifi, but made cheaper / faster.